Categories: Cosmetic Laser Sales, Sciton. 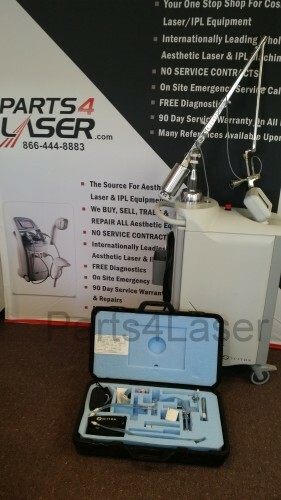 Sciton Profile Aesthetic Laser Machine For Sale. 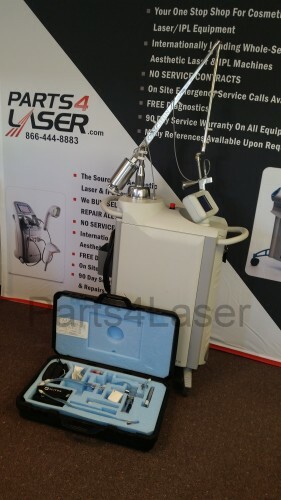 LaserTech is Your Source For Aesthetics Laser Equipment. The Sciton Profile is considered the industry’s most advanced skin resurfacing system. Call for configuration- can add up to four different laser systems to this unit.